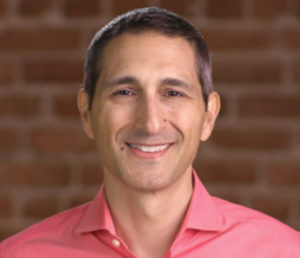 Eben Pagan is an entrepreneur, teacher, business thought leader, coach and investor. He started his business career by selling an ebook about dating and has since sold over $100 million worth of information products. Eben Pagan built 10 information product businesses to over $1 million in revenue each. Read more about Eben Pagan. 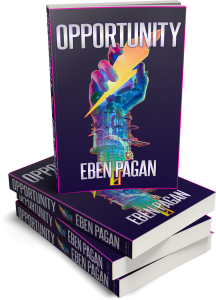 Get Eben Pagan's Opportunity book for FREE today! Opportunity by Eben Pagan is his new book that shows you exactly how to spot the RIGHT opportunity and how to get more of those in your life. Eben Pagan's training that achieves The Virtual CEO lifestyle for you. Run your business where, when and how YOU want. Eben Pagan's most practical course on the creation, presentation, marketing and delivery of information products. High Growth Business Training. For serious entrepreneurs who want to achieve exponential growth in their business. Video training course on how to get the right mindset for creating massive wealth in all areas of your life. Learn the critical marketing fundamentals that make the difference in how you can attract more customers today. Eben Pagan's best information and techniques that are guaranteed to double your productivity. Get Altitude, the ultimate training for achieving growth, effeciency and productivity in both your business and personal life. Eben's beginners course that teaches you the best ways to start earning your first dollar online. Learn how to create, market and sell information products to your ideal customers. Here Eben Pagan teaches you the best ways to attract large quantities of buyers to your website and offers. If you don't know what type of business to start online, you will get some great ideas on how to earn money online. How to find, create and make the most from opportunities in your business and your life.